SBI PO Notification is officially declared and like every year, this year the SBI PO Prelims exam is all set to be conducted in July first week. 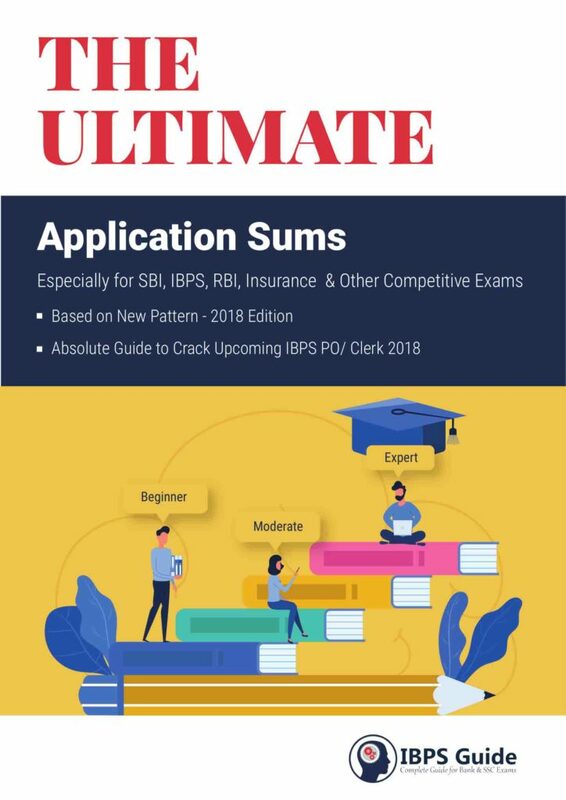 So this is the grace time for all the banking aspirants to start prominent preparation for SBI PO Exam 2019. At this time, candidates are dealing with one common question in their mind: Which Book should I Prefer for SBI PO Preparation? 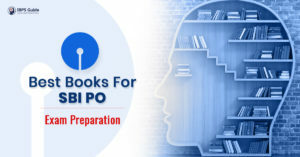 There are numerous SBI PO preparation books and study materials that are available in the market and candidates can get confused easily deciding which one to pick. So we have tried to help all the SBI candidates by guiding them to the best SBI PO preparation material in the market. Keep reading to know more. To prepare for the SBI PO exam, candidates should start with the sectional preparation process. Focusing on different sections one-by-one will help them complete one portion of the syllabus before moving to another. The SBI Prelims exam consists of 3 sections- English Language, Quantitative Aptitude and Reasoning Ability. Out of the 3 sections, compared to English, the other two sections are quite tough. Quantitative Aptitude and Reasoning Ability plays a crucial role in SBI PO exams. Because both the sections have 35 questions for 35 marks in SBI PO Prelims exam, these two sections will take more time because the quantitative and reasoning questions are quite tricky to solve. So candidates should have a proper practice to solve tricky questions. Practice is the only key to manage the time in SBI PO exams. Candidates can either buy books that cover entire SBI PO Prelims syllabus or try section wise preparation with special sectional topics. State Bank of India will conduct SBI PO recruitment 2019 in three stages, Prelims Exam, Main Exam, and Group Discussion and Personal Interview. SBI PO Prelims exam has 100 objective type questions for 100 marks and SBI PO Main Exam consist of 155 objective questions for 200 marks and descriptive questions for 50 marks. Candidates need to score minimum marks that are above cutoff marks in each stage of SBI PO recruitment process to progress to the next phase of the selection. Candidate’s final selection list will be prepared based on Main Exam Marks and Group Discussion and Personal Interview Marks alone. SBI PO Prelims is only eligible/ scrutiny test for SBI PO main Examination. SBI PO Prelims and Mains Questions are asked under a particular set of the section which is explained below. SBI PO Prelims exam has 3 sections such as Quantitative Aptitude, Reasoning Ability, and English Language. 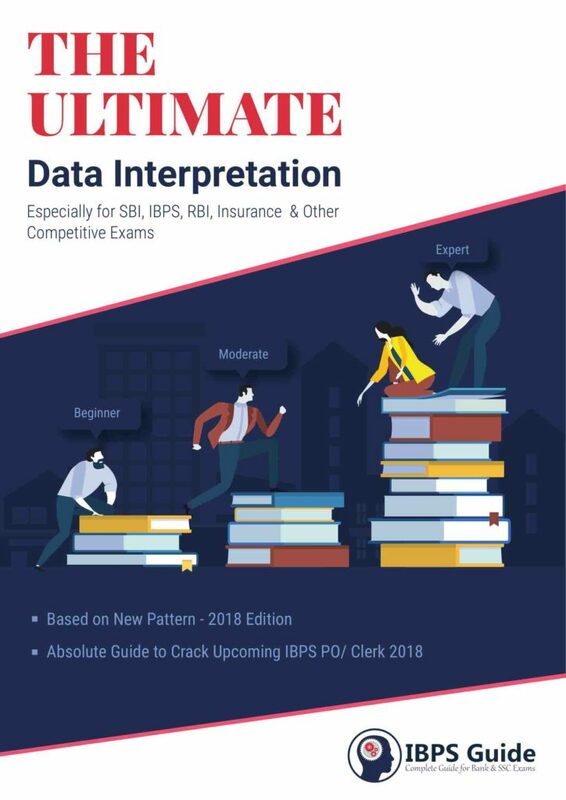 SBI PO Mains objective type exam having 4 sections areReasoning & Computer Aptitude, English Language, Data Analysis & Interpretation and General/ Economy/ Banking Awareness. SBI PO Mains Descriptive type test has questions from English reading comprehension, letter, and essay writing. 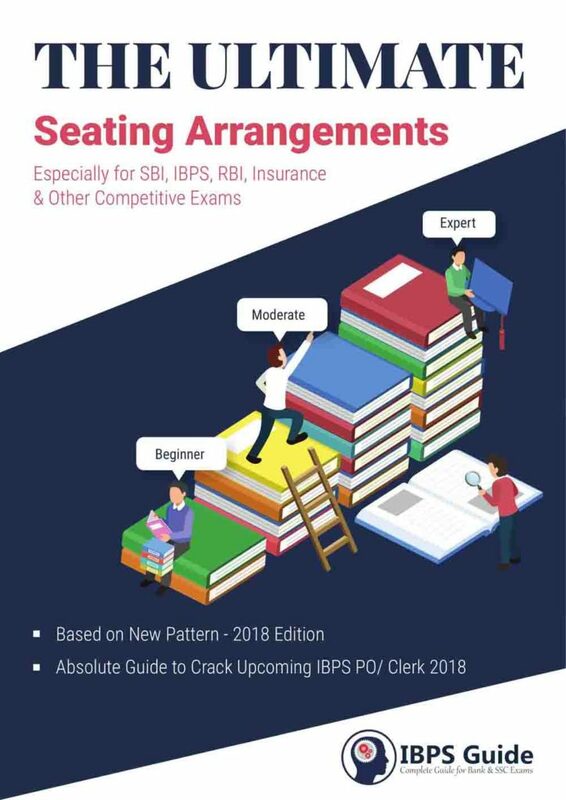 Now all of you clear about SBI PO exams and their sections, after this we have to concentrate on Syllabus which is officially prescribed for each section of SBI PO Prelims and Mains Exam 2019. Based on SBI PO syllabus we can pick the best book for SBI PO. Quantitative Aptitude: Simplification, Profit & Loss, Mixtures & Allegations, Simple Interest & Compound Interest & Surds & Indices, Work & Time, Time & Distance, Mensuration – Cylinder, Cone, Sphere, Data Interpretation, Ratio & Proportion, Percentage, Number Systems, Sequence & Series, Permutation, Combination &Probability. Reasoning Ability: Logical Reasoning, Alphanumeric Series, Ranking/Direction/Alphabet Test, Data Sufficiency, Coded Inequalities, Seating Arrangement, Puzzle, Tabulation, Syllogism, Blood Relations, Input-Output, Coding-Decoding. Data Analysis: Tabular Graph, Line Graph, Pie Chart, Bar Graph, Radar Graph Caselet, Missing Case DI, Let it Case DI, Data Sufficiency, Probability, Permutation and Combination. Reasoning: Verbal Reasoning, Syllogism, Circular Seating Arrangement, Linear Seating Arrangement, Double Lineup, Scheduling, Input-Output, Blood Relations, Directions and Distances, Ordering and Ranking, Data Sufficiency, Coding and Decoding, Code Inequalities, Course of Action, Critical Reasoning, Analytical and Decision Making. English Language: Reading Comprehension, Grammar, Vocabulary, Verbal Ability, Word Association, Sentence Improvement, Para Jumbles, Cloze Test, Error Spotting, Fill in the blanks. General/ Economy/ Banking Awareness: Financial Awareness, Current Affairs, General Knowledge, Static Awareness, Banking, and Financial Awareness. Computer Awareness: Internet, Memory, Keyboard Shortcuts, Computer Abbreviation, Microsoft Office, Computer Hardware, Computer Software, Operating System, Networking, Computer Fundamentals /Terminologies. Here are some popular suggestions for SBI exam preparation. You can buy these books to prepare by the upcoming SBI PO exam and easily cover the entire syllabus assigned for the exam. Objective Computer Awareness for General Competitive Exams published by Arihant Publication. If you have chosen the conventional way of preparing, i.e. by reading books for the SBI PO exam, here are a few tips that can help you give desirable results. Never try to mug up topics without understanding the logical reason behind each topic. Do not buy too many books or fewer books, either way, you’ll end up getting confused, the best practice is to have 2 books for each section. We hope all the above-mentioned information will assist you to choose the best books for SBI PO exam preparation. Candidates should have to practice frequently to gear up their problem-solving ability in the SBI PO exam. For that, we at IBPS Guide offer you high-quality SBI PO test series for practice as well. 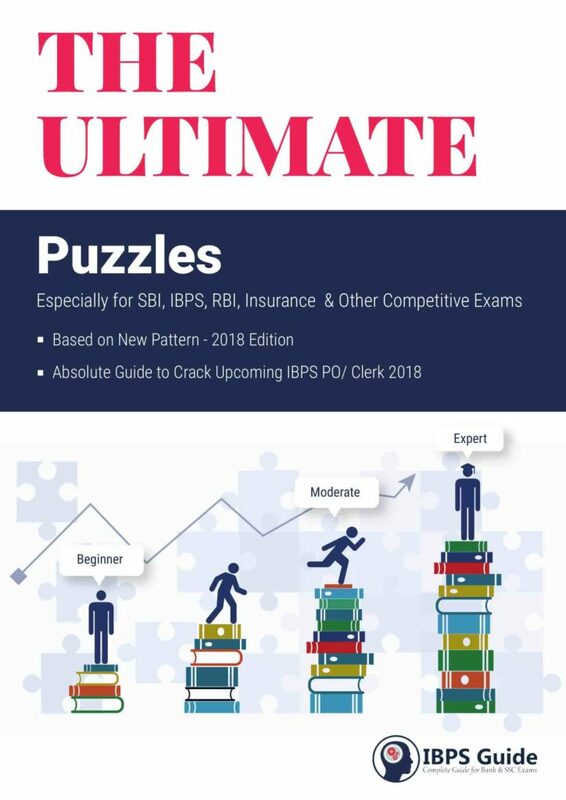 Candidates can use it to boost their preparation for the upcoming SBI PO 2019 exam. Be Smart to choose Best Book for SBI PO!! !